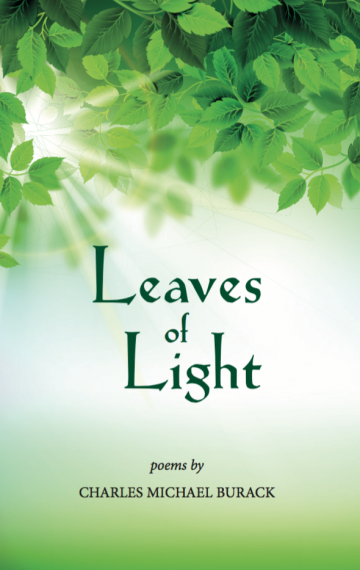 The natural world comes alive in Charles Burack’s luminous collection of poems. The poet meets trees, flowers, birds, spiders, cats, seals, and other wondrous and endangered creatures as equals. They share their wisdom and beauty, love and fear, humor and suffering and inspire in him profound ponderings, playful antics, and startling realizations.